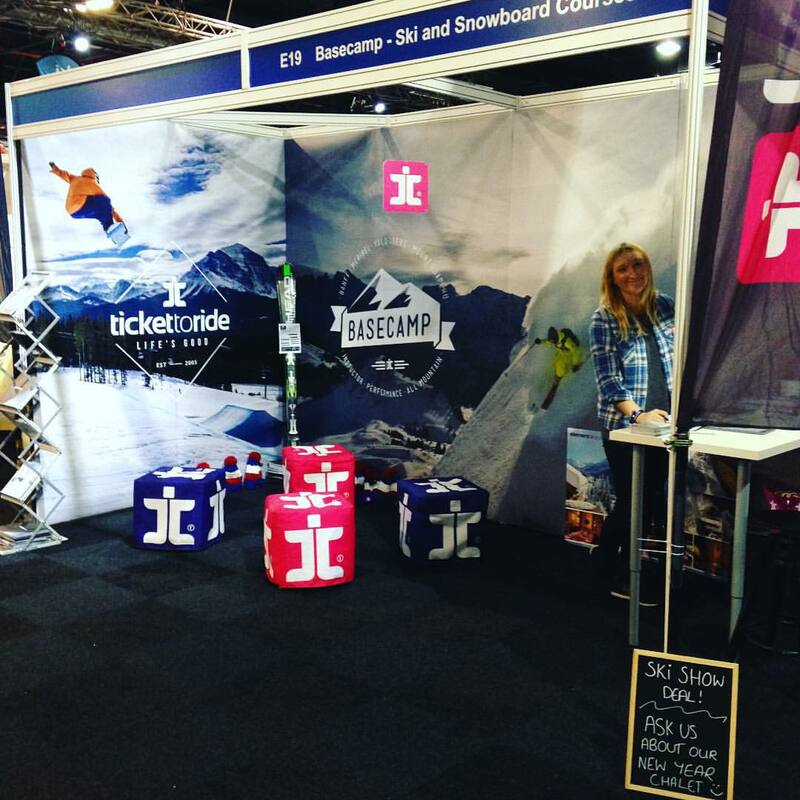 For the second instalment of our ‘Best Job in The World’ series of interviews, meet Katie. 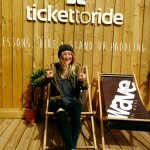 A previous Ticket to Ride customer turned TTRide Surf Instructor turned TTRide sales legend! 5. *What do you love about surfing* I have always loved the water so being able to be in it as much as possible is the dream. Surfing is also a unique sport in the sense that every surf you have is different and you are always learning new things and progressing every time you get in the water. It is also such a sociable sport and I have met some awesome people all over the world. 6. *What made you decide to become a surf coach? 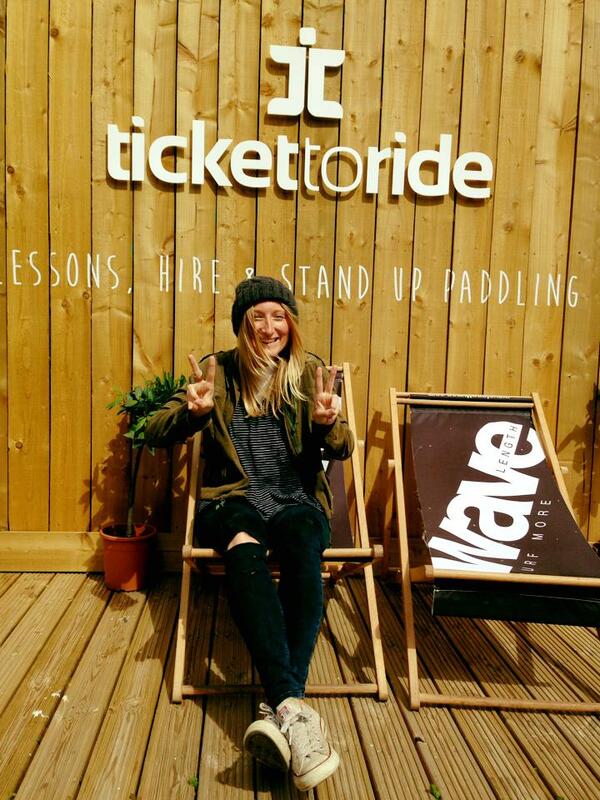 * I caught the bug of surfing whilst abroad and thought why not do a job that I love which allows me to work outside everyday and hangout with like minded fun people. 7. *How did you get into it? * I went on the Ticket to Ride South Africa Instructor course after I finished college. I was a complete beginner and decided I wanted to learn a new skill and have an adventure. After spending 3 months out there I gained my qualification and haven’t looked back since! 8. *What do you love about your job? * Getting to hangout with such a variety of people and there is no better feeling than seeing someone stand up for the first time., the facial expressions are priceless. 9. *Are there any negatives? * Weaver fish! I had one lesson where I got stung 5 times in the space of about 20 minutes. Not fun at all let me tell you! 10. *What is the hardest thing you’ve had to deal with yet? * When I was coaching in California I instructed an autistic child who had no interest in the lesson. He was very quiet and distant and when I first started working with him wouldn’t even get in the water. I had to completely change up my lesson approach to try and engage with him in a way which would be effective. It took a while and was a slow tiring process but after teaching him for a few weeks he was ripping in the water. When his parents came to pick him up from the camp they hardly recognised their son as he had turned into this outgoing social positive person. They personally thanked me and even though it was the hardest thing I have ever had to do it was the most rewarding experience I have ever had whilst teaching. It also showed me the power of surfing and the many skills it teaches you. 11. *Do you have any basic tips for the average surfer? * Don’t take it too seriously. You find a lot of people put so much pressure on themselves trying to improve they over think everything and in fact achieve the opposite. 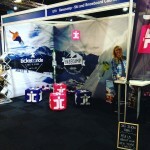 To me surfing is meant to be fun and an adventure so try new boards, travel to new places and surf as much as you can! 12. 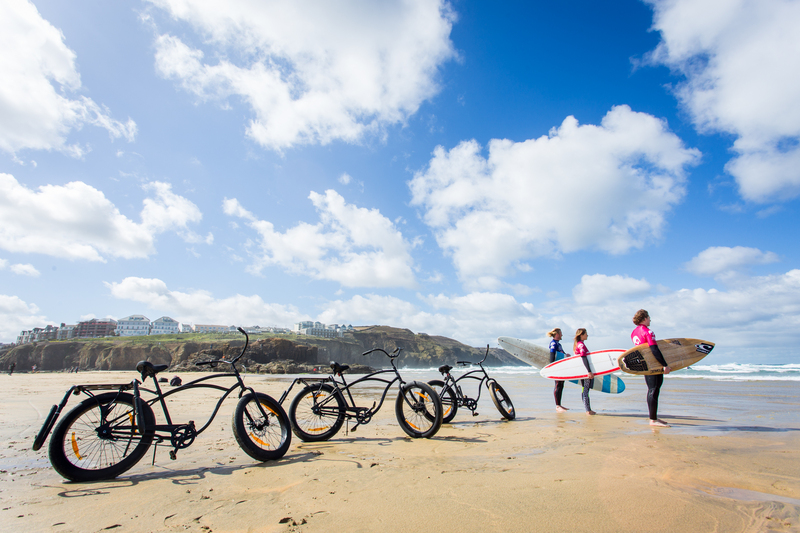 *What are the three best things about Newquay* Sunsets, beaches and the pasties. 13. 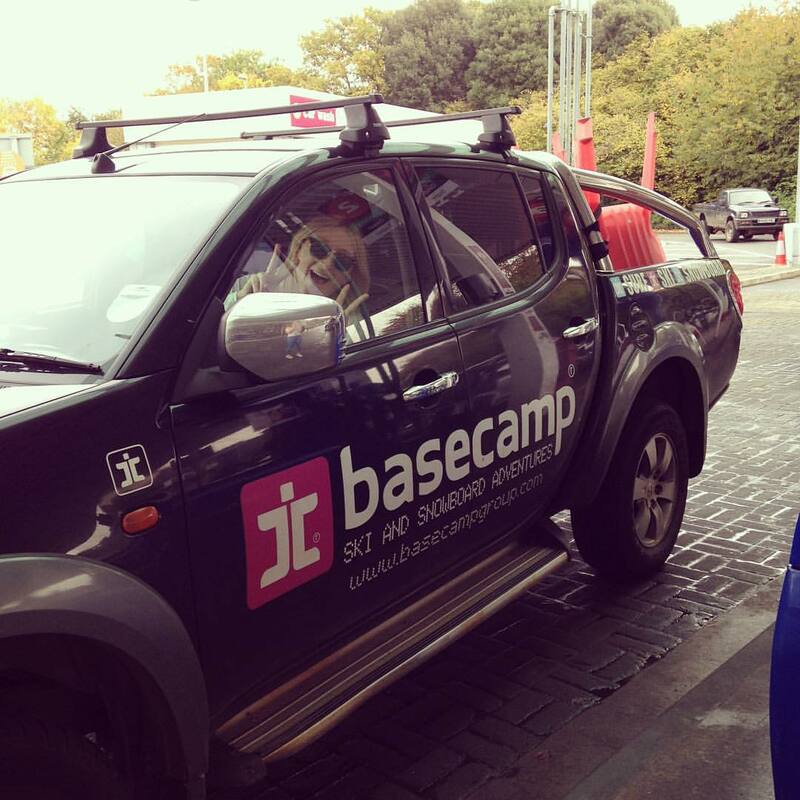 *Describe the Katie Mousley experience, what can a newbie surfer expect from a 2 hour lesson with you? * My only goal I have for a lesson is for people to have fun. This usually means that the lesson would include a lot of games, jokes and general silliness! As long as people finish my lessons wanting to do another I have done my job. 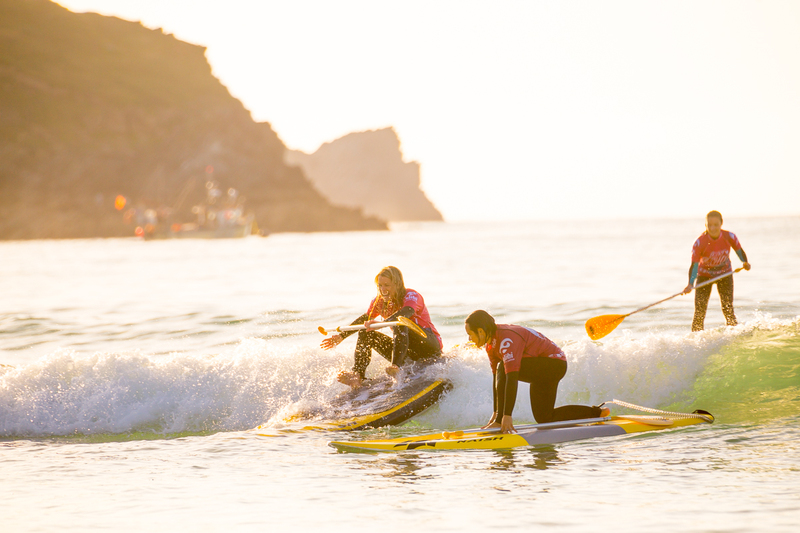 This entry was posted in Newquay, Surf School and tagged best job in the world, newquay surf school, surf coach, surf instructor. Bookmark the permalink.